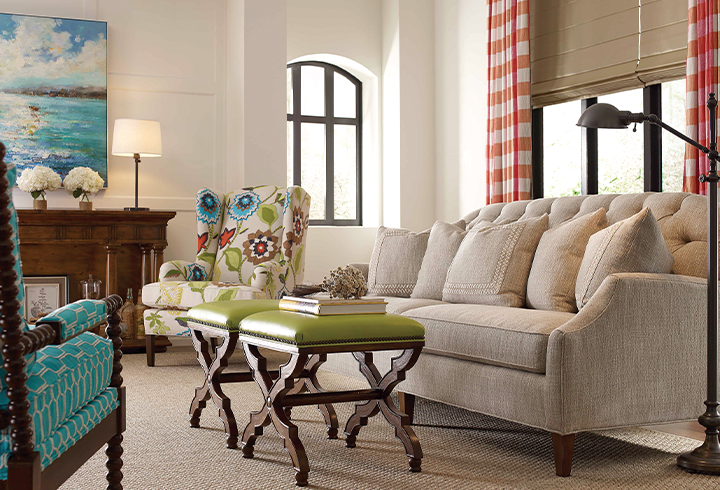 Over forty years ago, Taylor King started with the idea that a great piece of furniture is like a beautiful painting — an exquisite find that someone with a distinguished taste will appreciate. 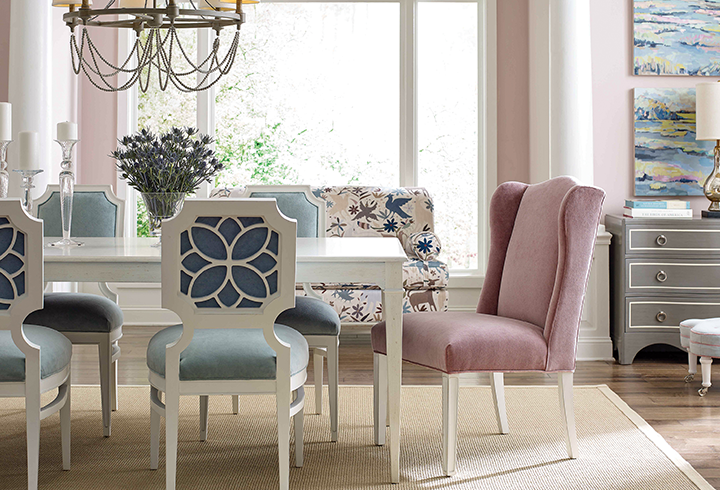 Since its inception, they’ve maintained a passion for handcrafting custom upholstered furniture with finesse and tailored precision. Using only the highest quality material, every one of their artisans handcrafts and assembles each piece to an exacting standard, for a superb piece of furniture that is beautiful inside and out. 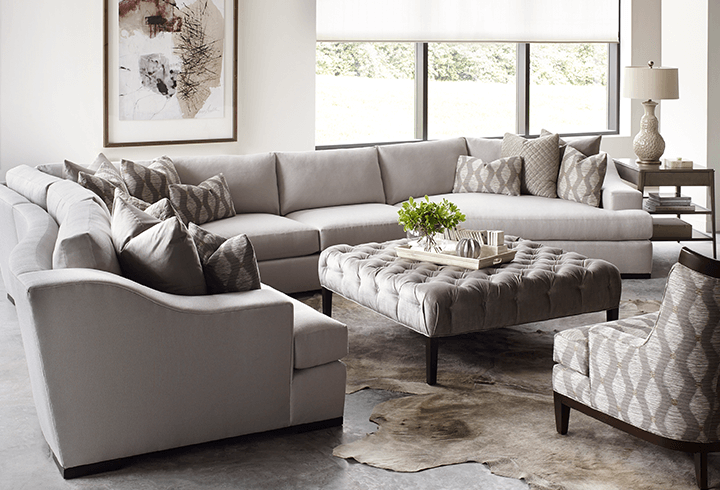 With their custom-oriented “by-the-inch” philosophy, design a custom sofa, sectional or chair that suits your individual taste and functional needs. A multitude of dimensions and configuration options guarantee a perfect fit in spaces big and small. Back, arm and base options add a personal touch, and Taylor King’s expansive selection of solid, print and textured fabrics bring your piece to life. 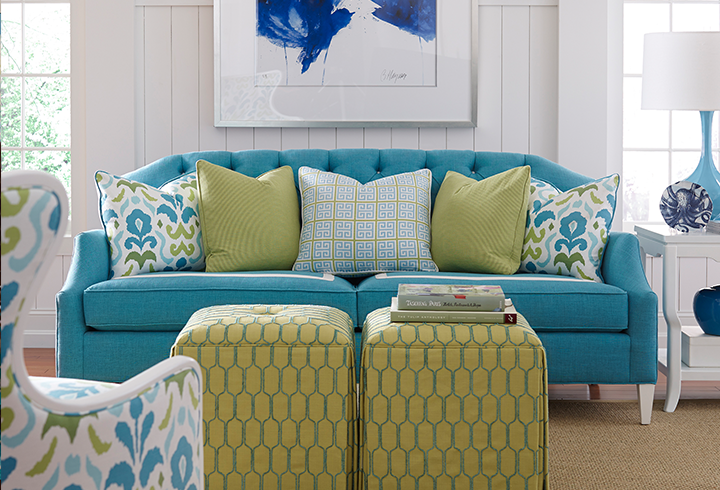 Accessorize with custom upholstered pillows for a one-of-a-kind look. Please send me more information on Taylor King.